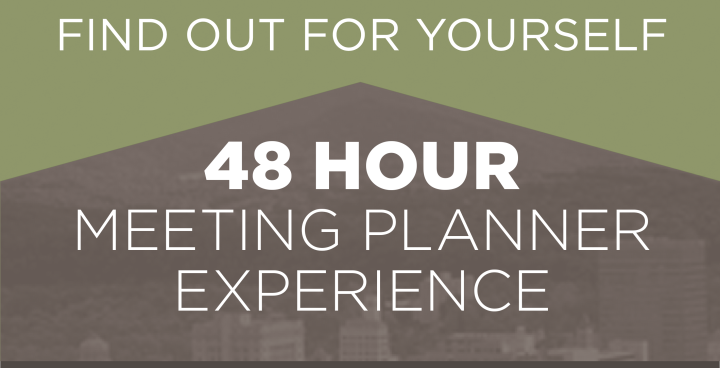 Meeting planners who book a conference through Explore Asheville may be eligible for up to $2,500 to enhance the Asheville experience. Asheville is the only U.S. destination among Forbes&apos; 15 Coolest Places to Go in 2018 and is becoming hot choice for conference planners. Contract a new meeting through the Explore Asheville CVB and be eligible for up to $2,500 to enhance your Asheville meeting. Working with our team also makes planners eligible to our full menu of complimentary Exclusive Services. 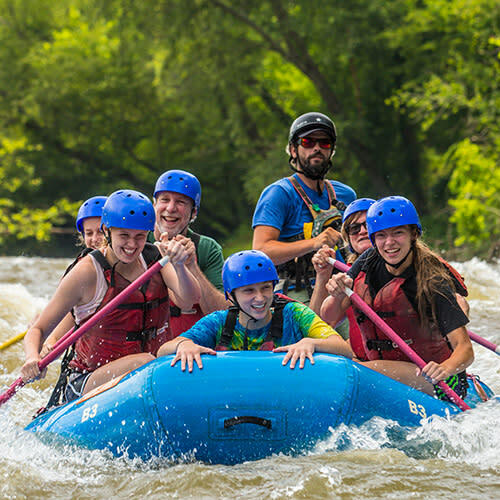 If you’re looking for a meeting destination known for its beauty, uniqueness, and an award-winning CVB staff, Asheville should be at the top of your list. 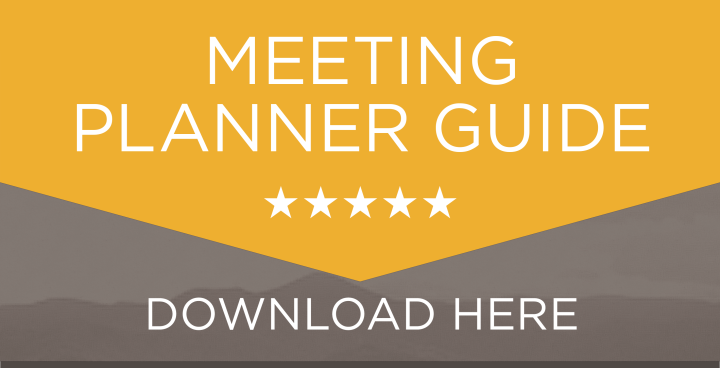 Meeting attendees love our mountain scenery, hot culinary and music scenes, and locally-minded culture, while meeting planners love our range of group activities and conference hotel options that make planning a successful meeting easy. 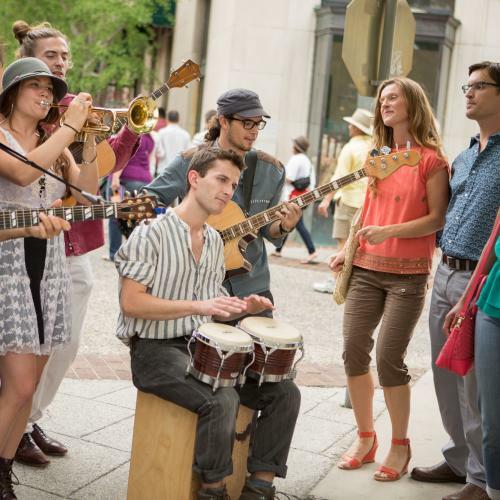 Explore Asheville&apos;s Have More Fun on Us incentive program offers funds that can be used for unique Asheville experiences and vendors. Be creative, the options are limitless! Incentive eligibility is based upon new RFPs for room nights Sunday through Thursday for meetings held May through December and must be sourced/distributed by Explore Asheville to the hotel(s) that meet your meeting&apos;s needs. RFPs for meetings held January - April and any day of the week are eligible for an additional 20% incentive amount. The cash incentive is paid directly to the agreed upon local business within 10 days of the group&apos;s arrival. If multiple year contracts are signed simultaneously, planner is eligible for each year contracted. Incentive dollars are for new business only (have not met in Asheville for past three years) and does not apply to existing contracts. For events exceeding the threshold of 100 room nights, a two-year rooms and F&B history must accompany the request. Explore Asheville reserves the right to end the incentive program at any time. Groups not eligible for program include social (weddings, fraternal, social events), sporting events and group tours. 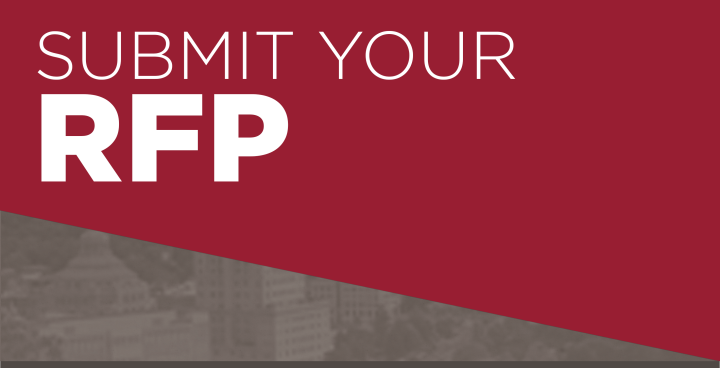 To submit your RFP to Explore Asheville and see if your meeting qualifies, click below or contact meetings@ExploreAsheville.com.